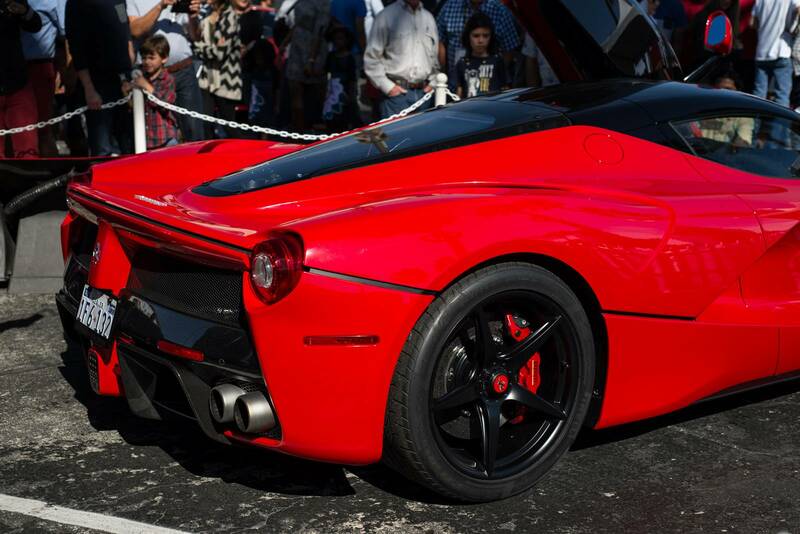 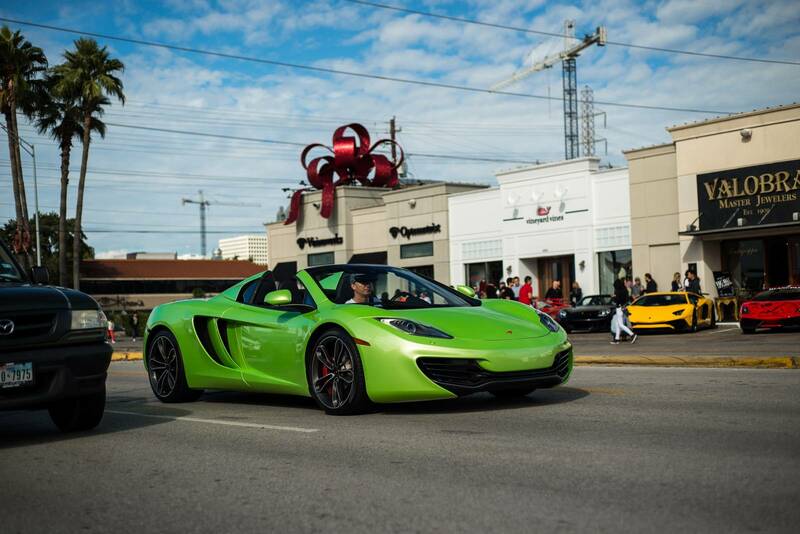 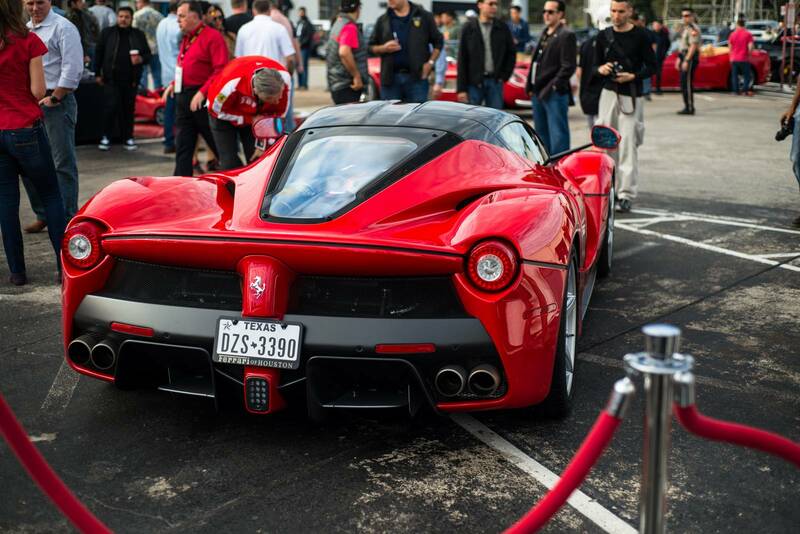 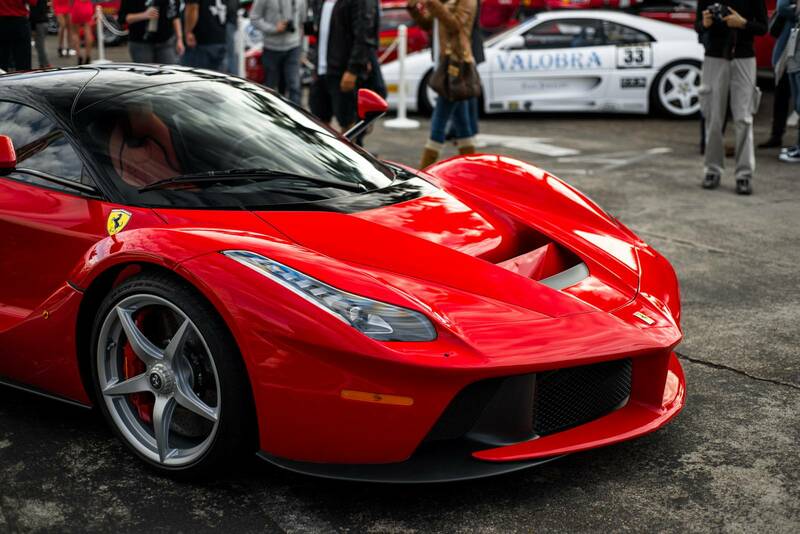 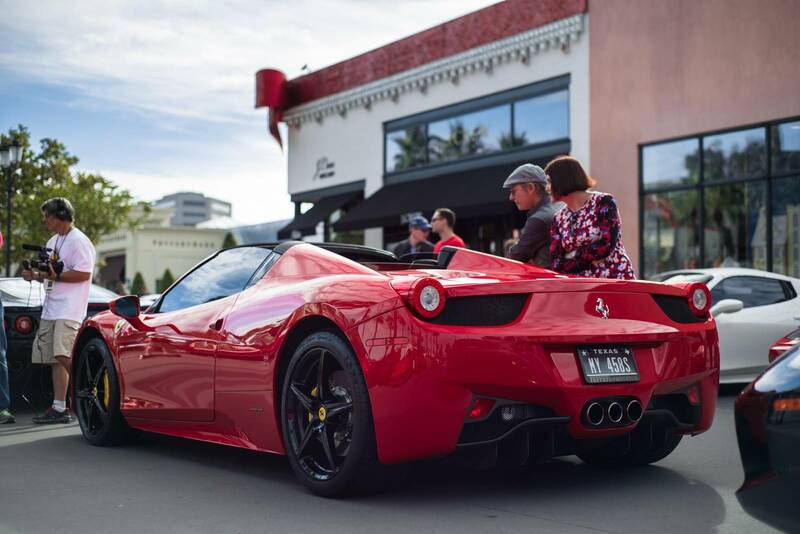 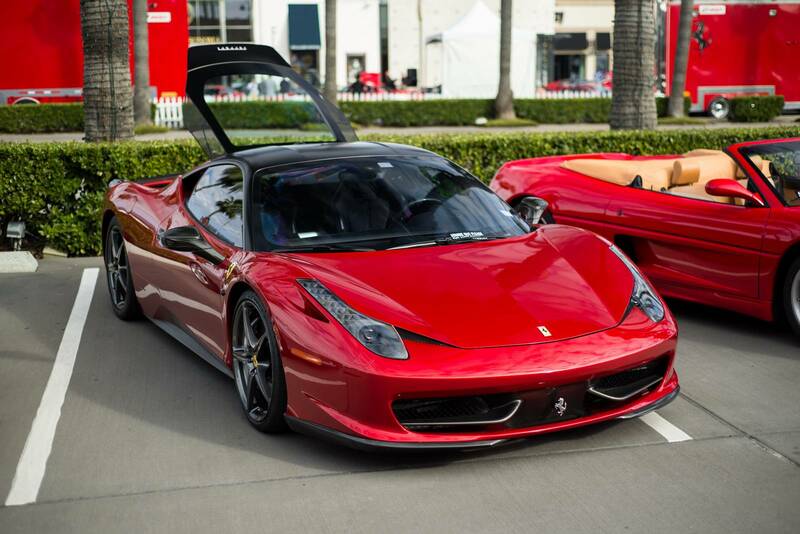 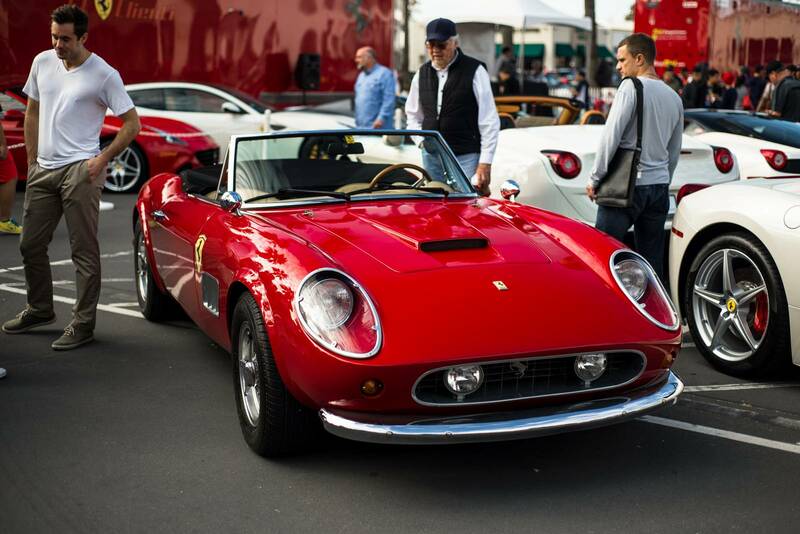 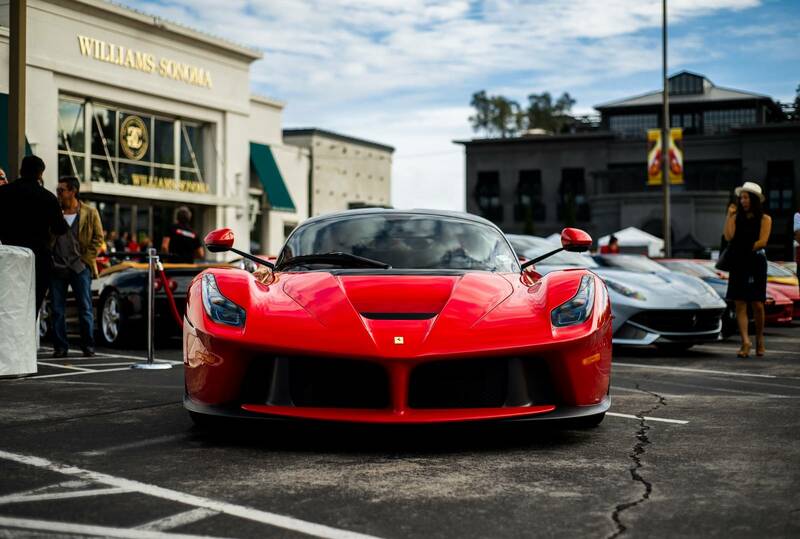 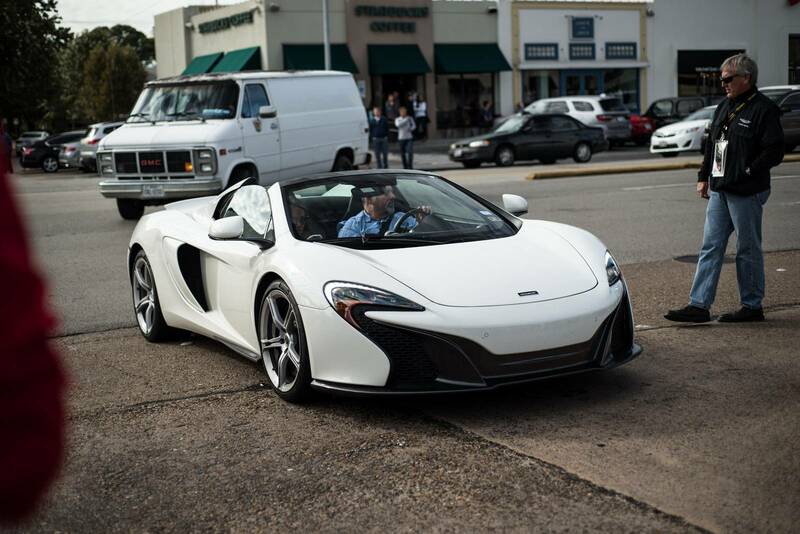 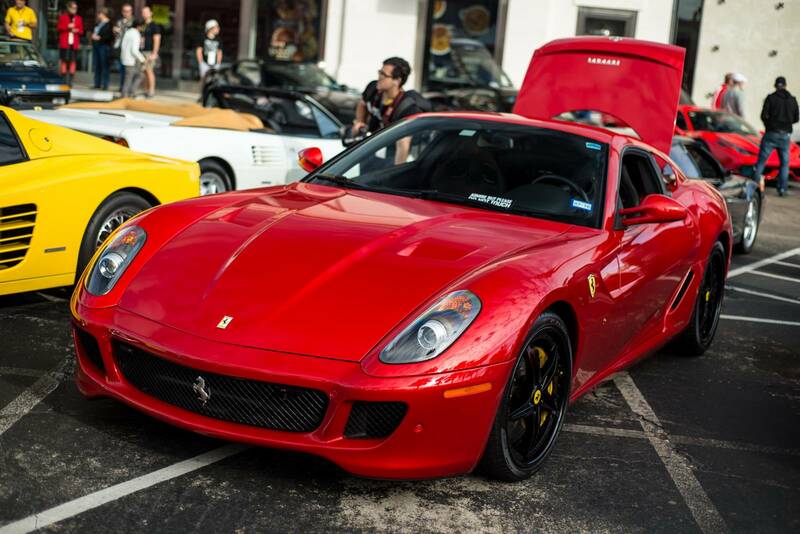 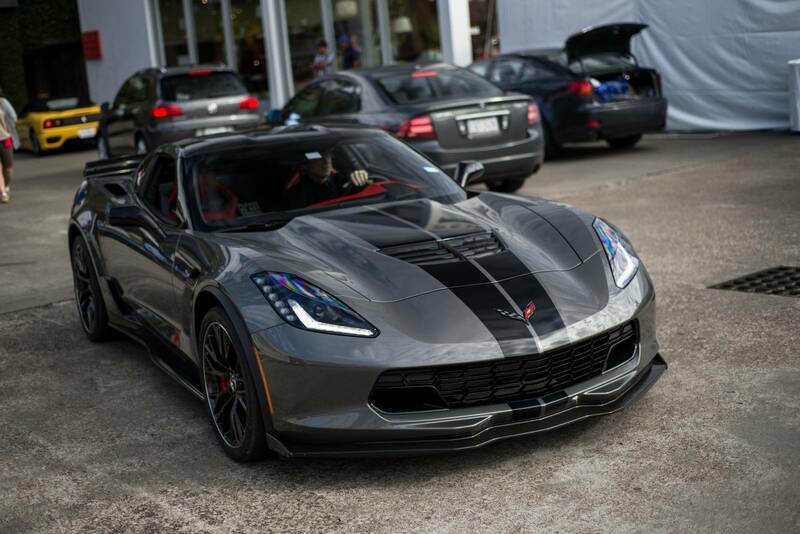 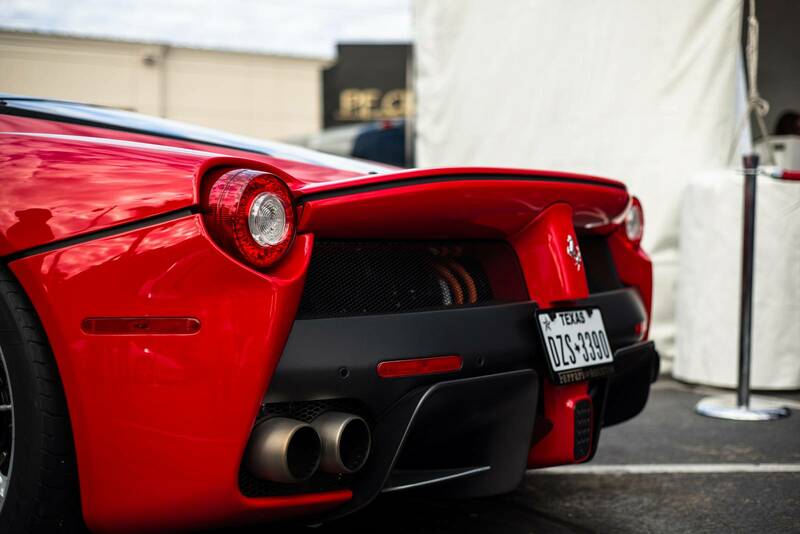 In Houston, Texas last weekend, the annual Ferrari Festival at Highland Village was held. 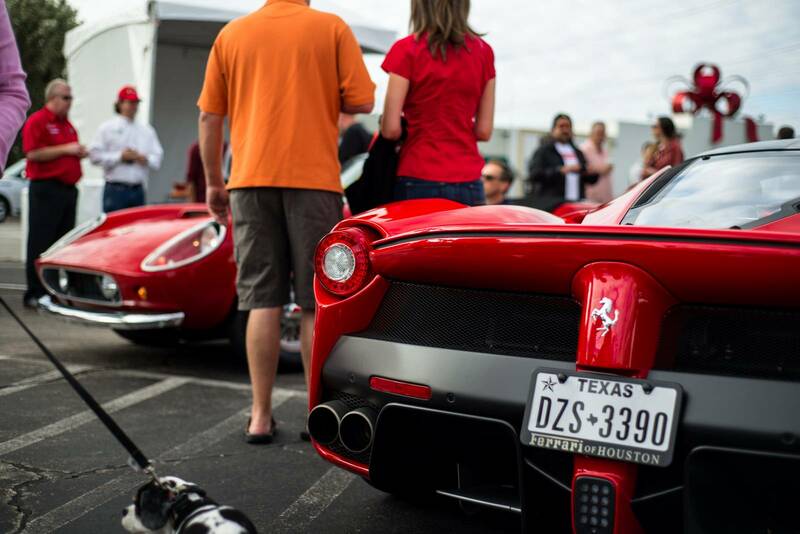 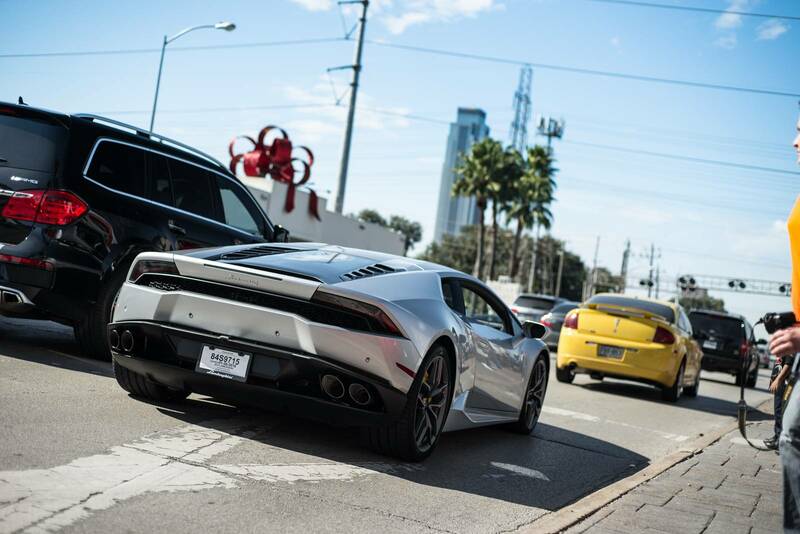 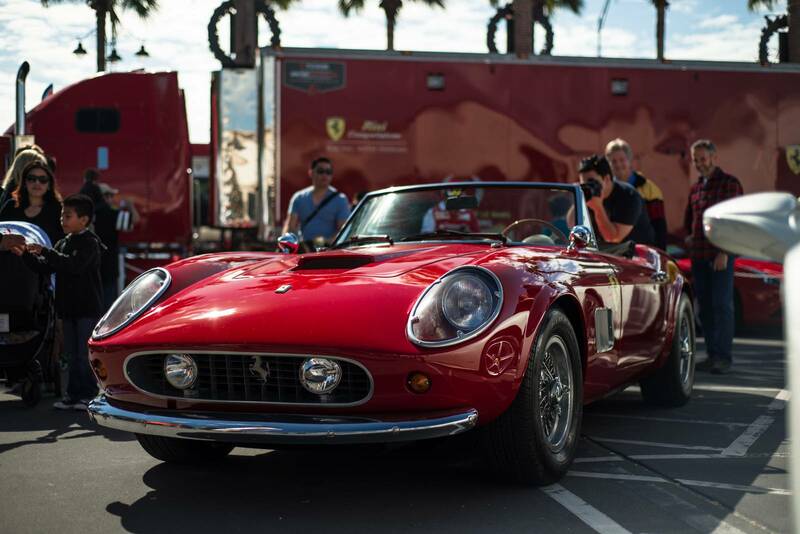 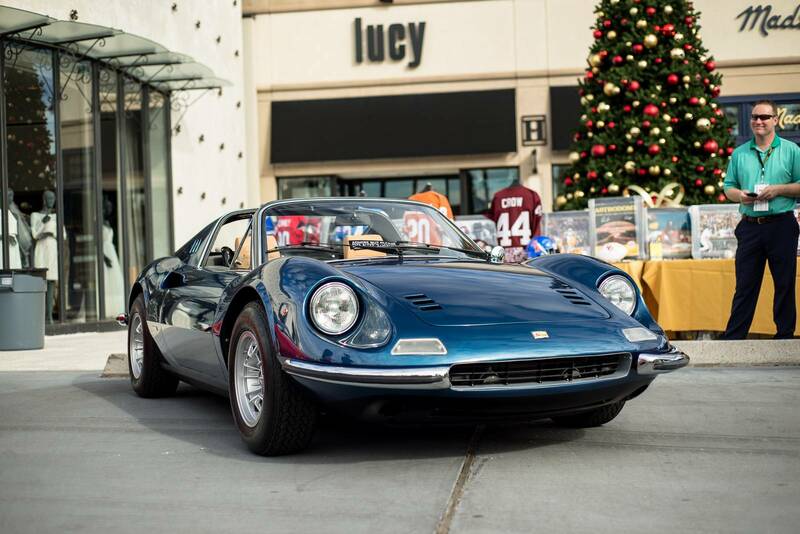 Conceived to bring Ferrari owners, fans and enthusiasts together, the Ferrari Festival is also held to benefit the Texas Children’s Cancer Center. 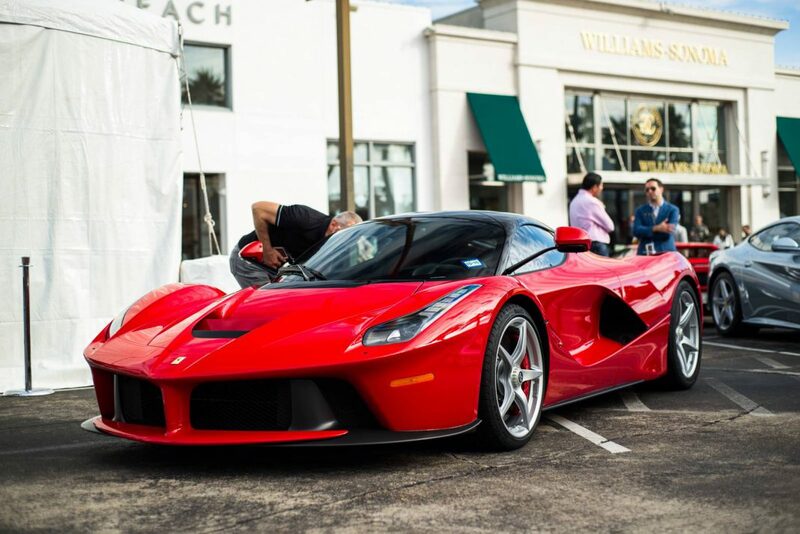 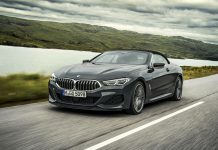 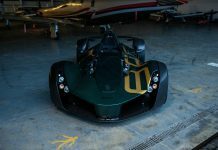 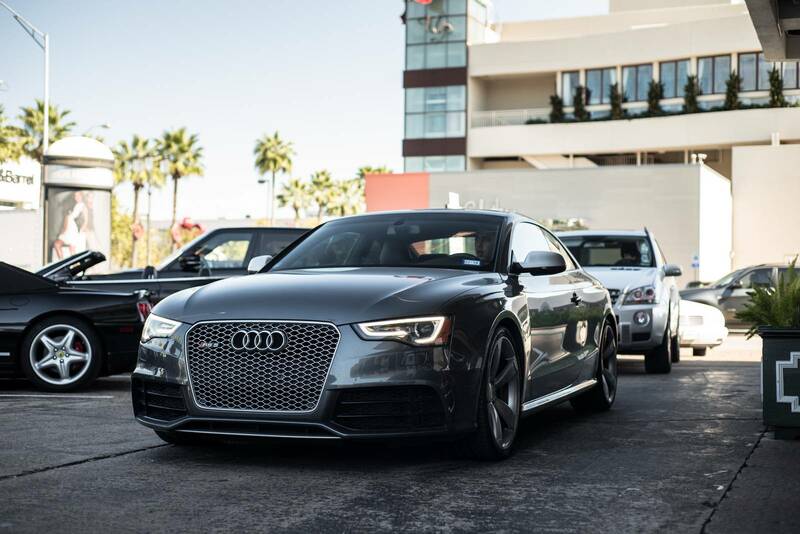 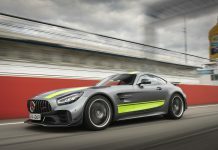 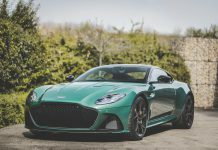 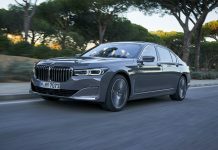 This year, there were in excess of 50 Ferrari models on display while a number of other magnificent supercars made the event all the more spectacular. 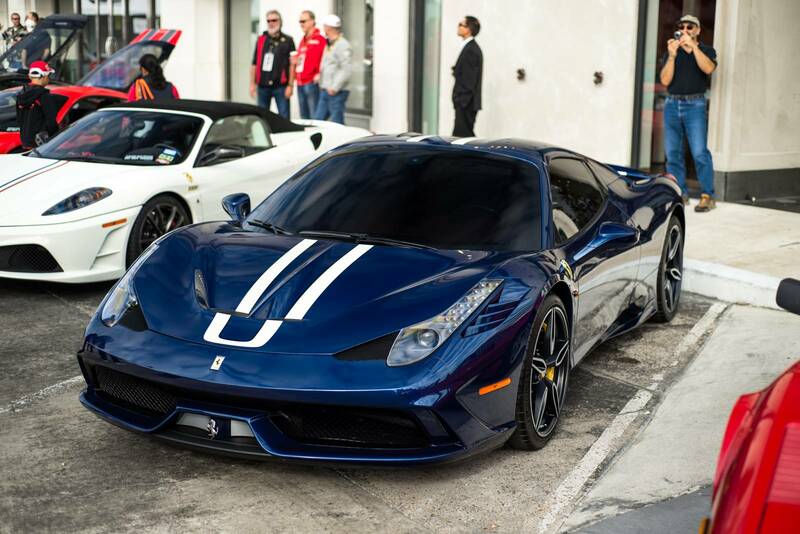 Some of the Ferrari highlights from the event included a LaFerrari finished in Rosso Corsa, a silver F12 Berlinetta, dark blue 458 Speciale, white 16M Scuderia Spider, a 599 GTB and many more. 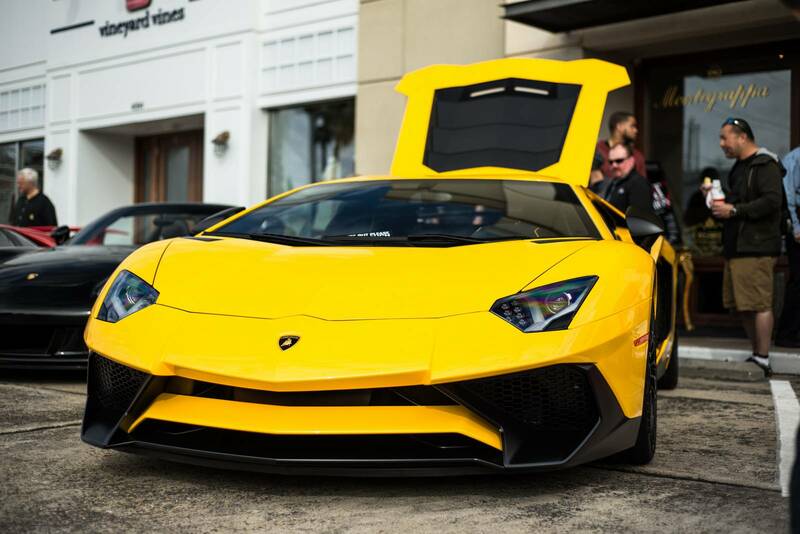 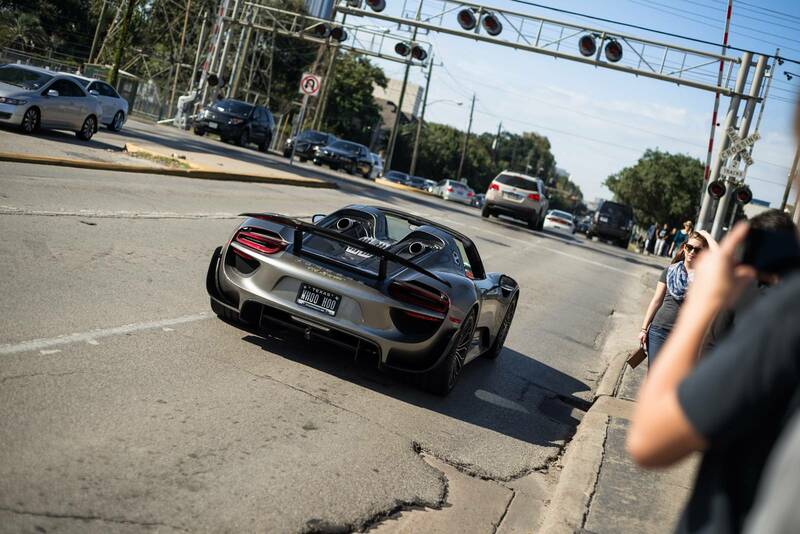 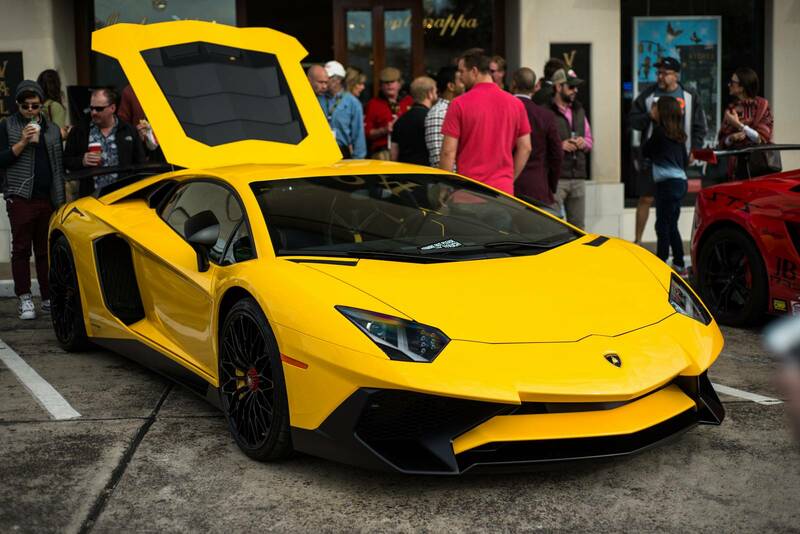 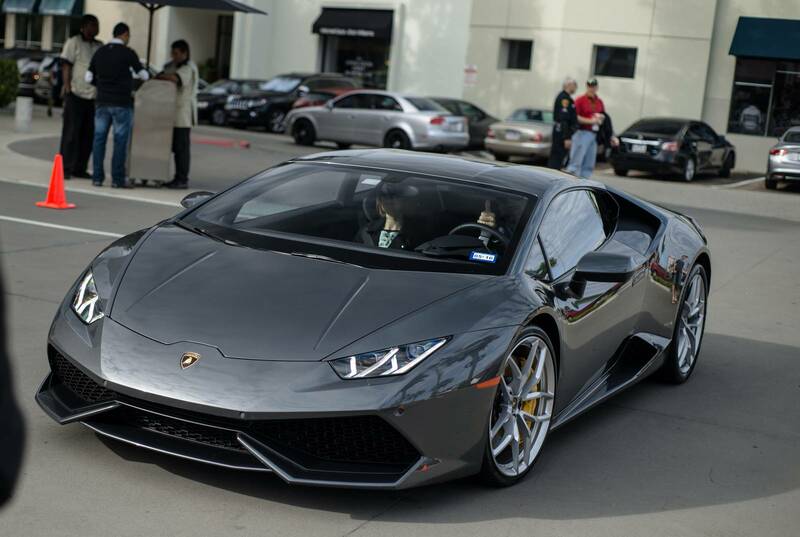 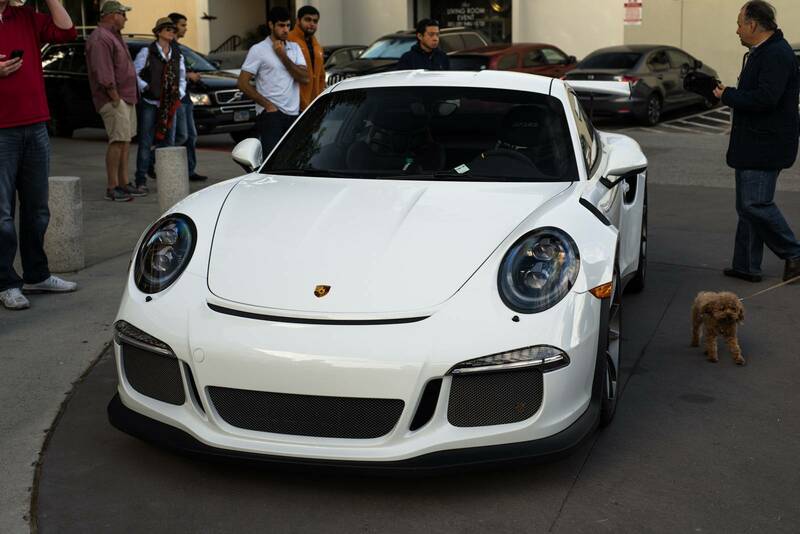 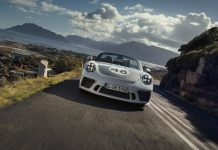 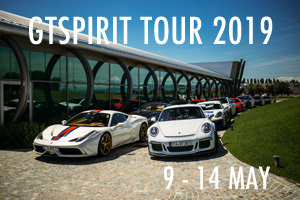 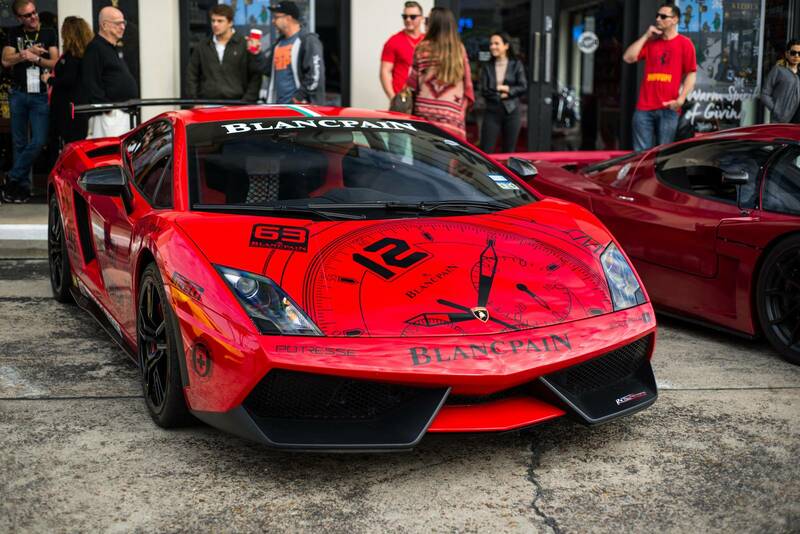 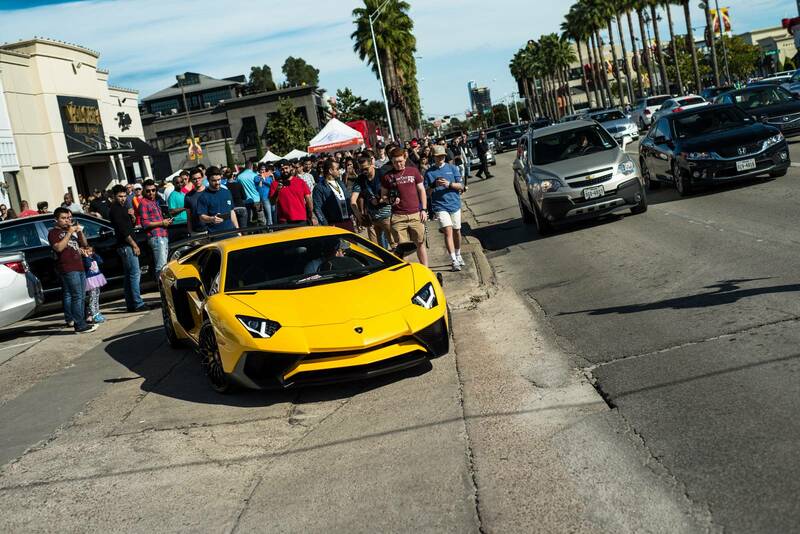 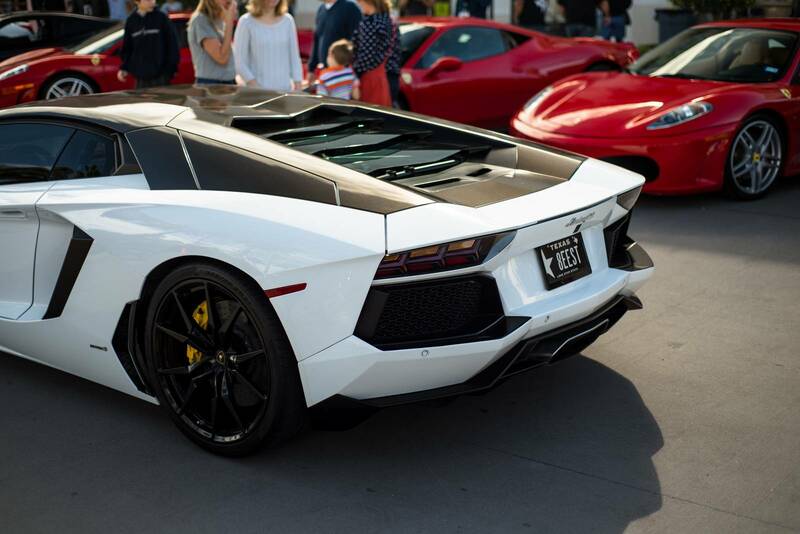 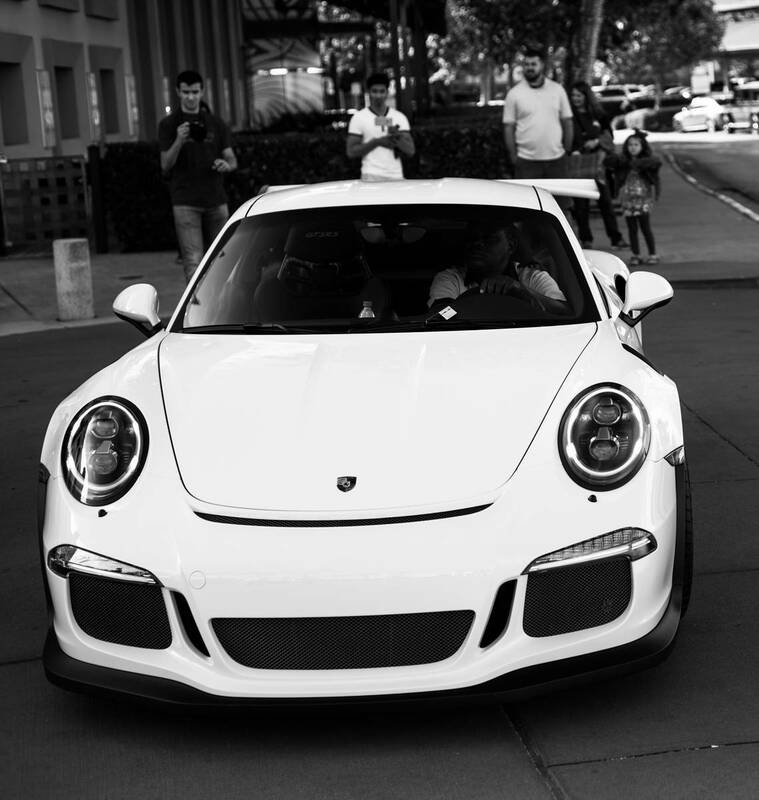 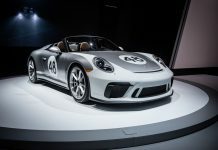 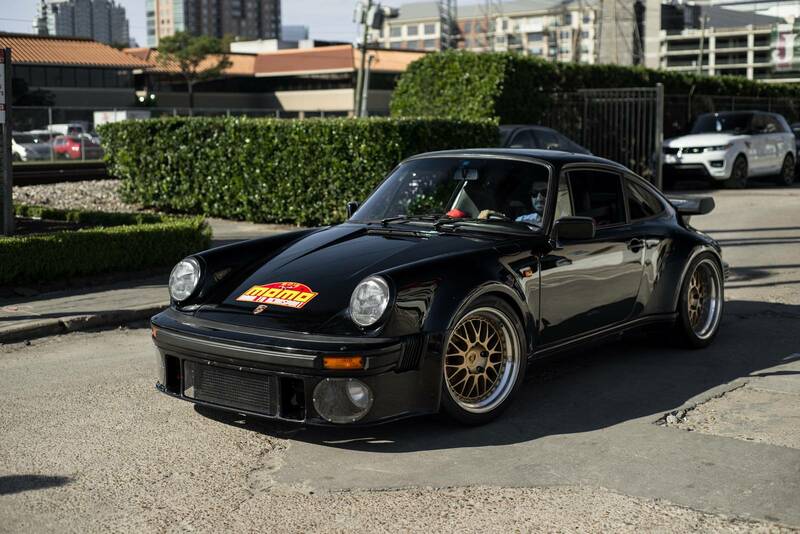 Other cars that attended Ferrari Festival 2015 included a Lamborghini Aventador LP720-4 50th Anniversario, Porsche 918 Spyder Weissach, Lamborghini Gallardo LP570-4 Super Trofeo Stradale and a white Porsche 911 GT3.